Site of Special Scientific Interest, Special Protection Area and Ramsar Site. 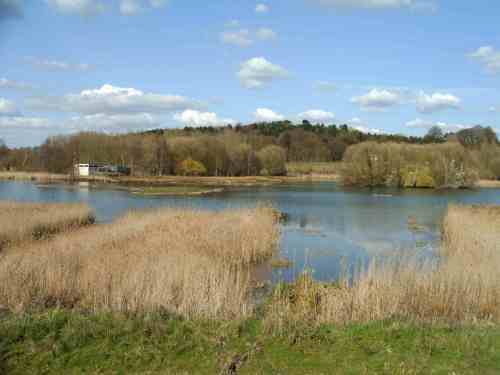 40 hectares located between Ware and Stanstead Abbotts and owned and managed by Herts and Middlesex Wildlife Trust. 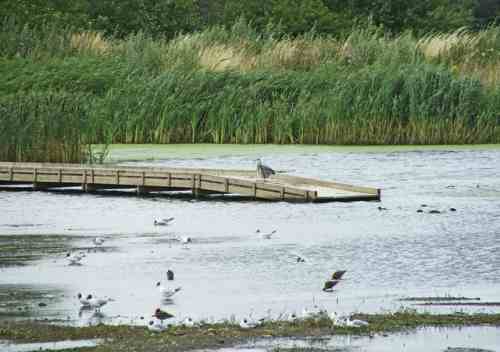 Created from former gravel pits which have been restored to a diverse wetland nature reserve which is now internationally important to nature conservation on account of the numbers of wintering water birds which visit the reserve. 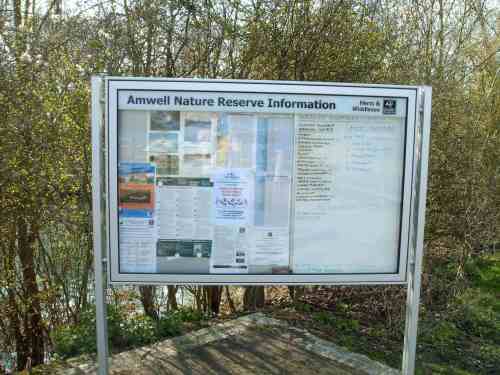 Amwell is a very popular nature reserve with over 30,000 visits annually. Wildlife-watching opportunities don’t come any better. 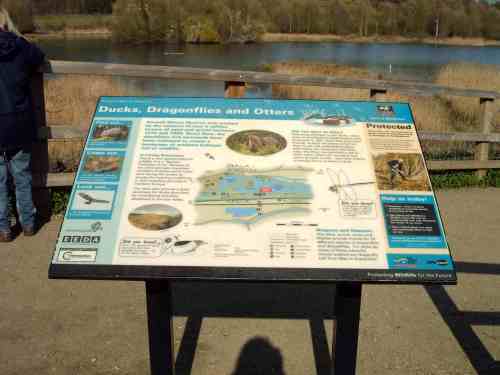 A panoramic viewpoint provides far-reaching views across the reserve and beyond to Easneye Woods. Latest highlights are always listed on the board at the viewpoint. 34 hectares jointly managed by the RSPB and Herts & Middlesex Wildlife Trust, recently designated a Special Protection Area for Birds. This is a delightful wetland reserve located by the River Lee and includes areas of reedbed, open water, meadow and woodland. Open daily from 10.00am to 5.00pm, or dusk if earlier - entry is free. Lee Valley Regional Park stretches an incredible 26 miles along the leafy banks of the River Lee, from Ware in Hertfordshire, through Essex, to the Thames at East India Dock Basin. Regional sports centres, urban green spaces, heritage sites, country parks, farms and nature reserves provide a unique leisure experience.